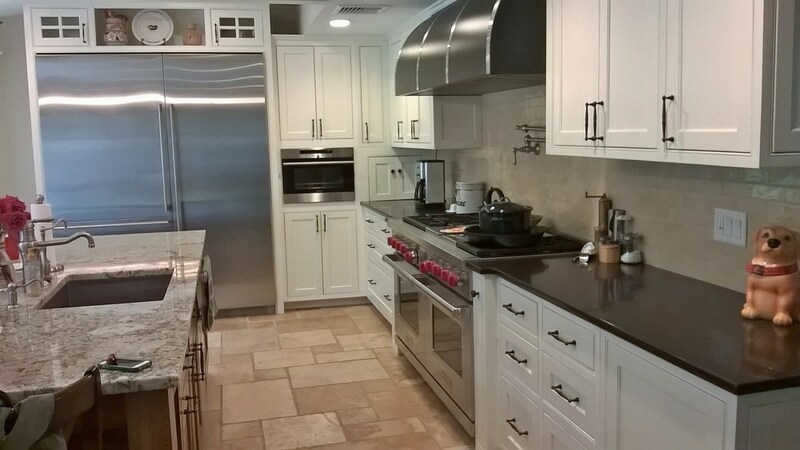 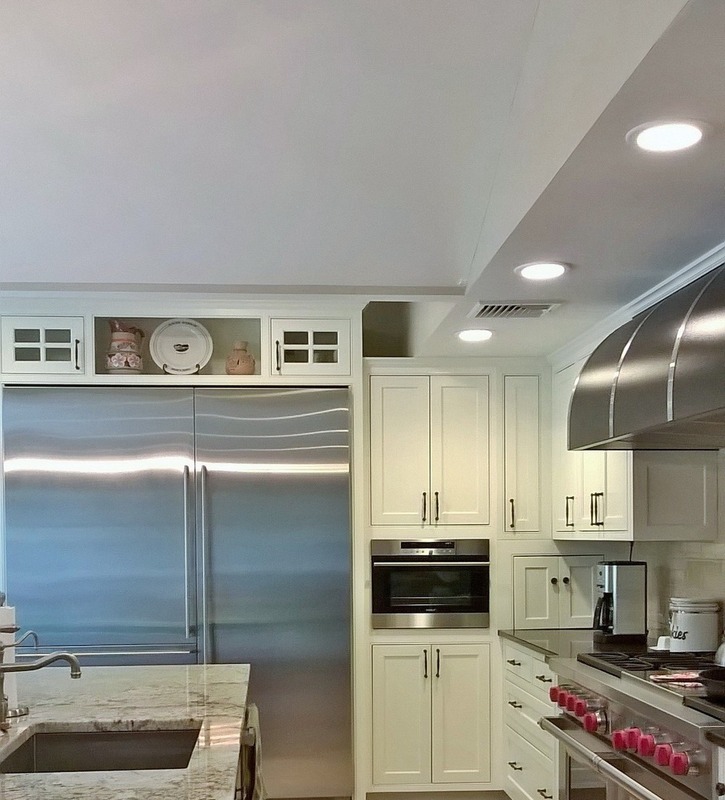 Our cabinets are high end solid wood and built by master craftsmen. 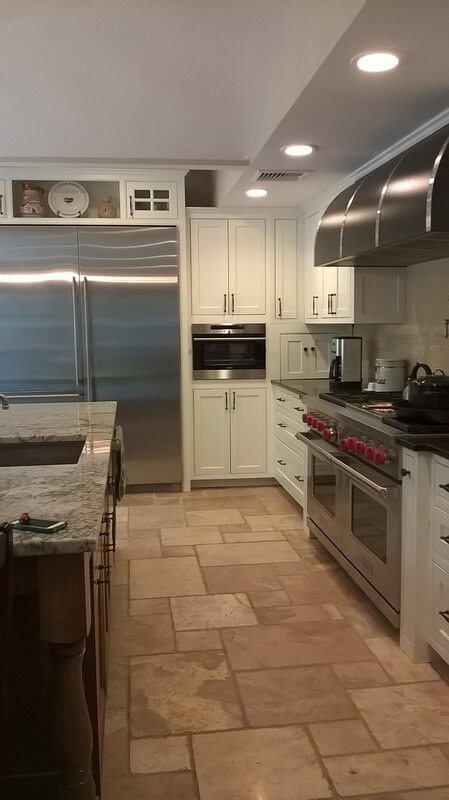 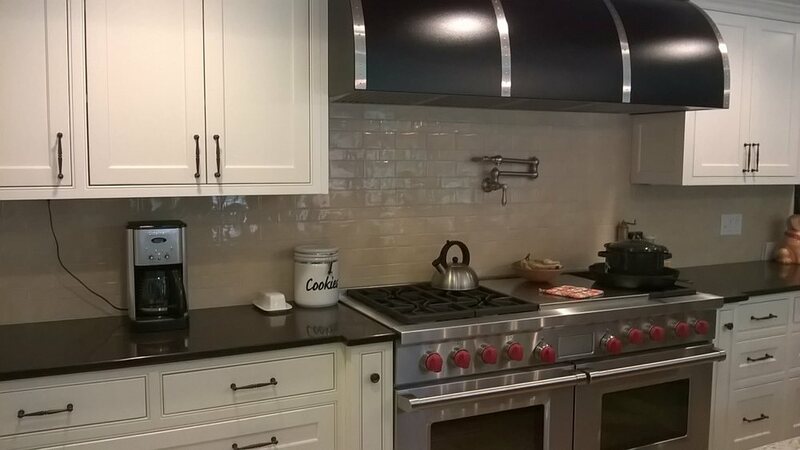 Please contact us with your measurements, design ideas, wish list and any drawings that you may have for your kitchen, or simply give us the dimensions of your kitchen area and we will assist you in the design process. 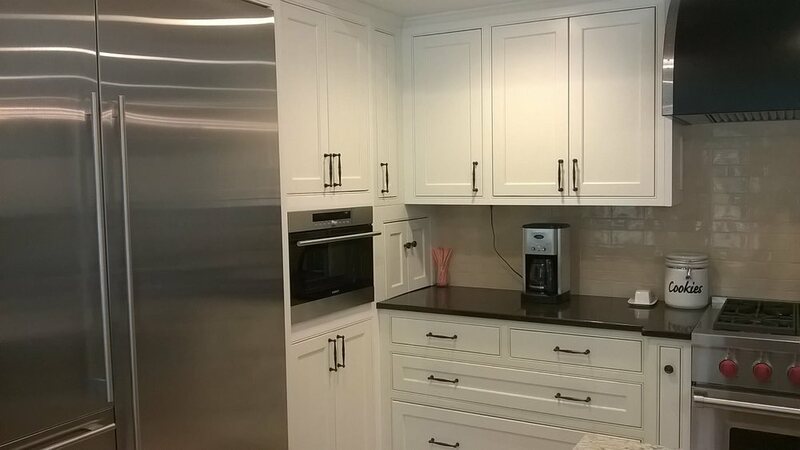 We frequently ship entire kitchens across the United States and can provide your kitchen cabinets no matter where you are located!